I dig incessantly unmindful of the scorching heat of the sun burning my flesh. I look at the hollow I have excavated then let go from my grasp the seeds I was holding. I breathe a sigh of faith giving up the precious seeds to be nourished by tears from the clouds and rays from the sun. Life is like a plant. We dig heart, plant love and kindness and nourish them to have a meaningful life. Somebody once told me, the seed of rectitude resides in every person’s heart. It’s there quiescent, waiting to be unfolded by the one who cares enough to dig and bare the goodness inside. Then we nurture it with love. 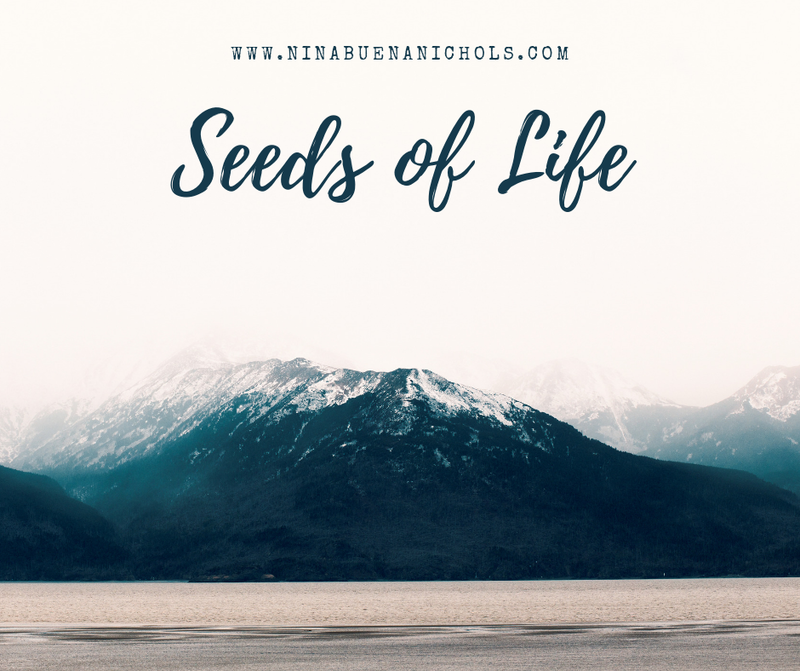 We work arduously to make sure that the seed will be nourished and turn it into a good plant. With this I remember a special someone who cared enough to wake up the seeds inside me. They came out disheveled and unsure which part to open their buds… but love changed everything. Now what remains is just faith…faith that the seeds will grow into a beautiful flower in the perfect time. 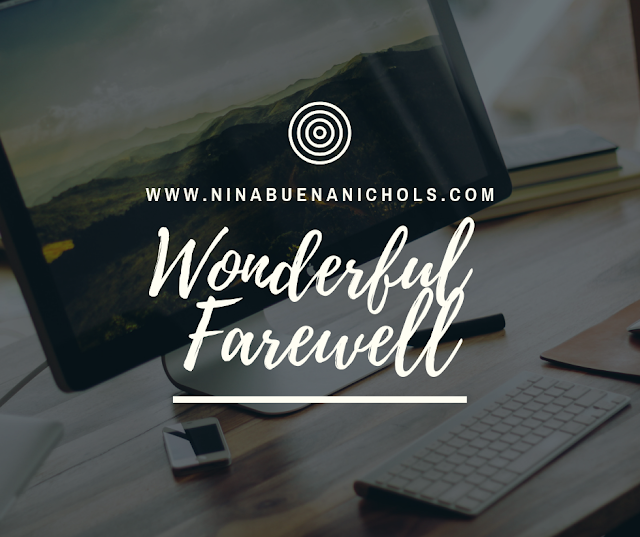 When I started this blog, I never thought that I would have such a wonderful journey as a nascent writer. I’ve always dreamed of being one but dreaming and putting it into reality are two different matters. Hiding in my words through this site was easier than working seriously to chase my heart’s wishes. But, it just dawned to me upon being suffused in a new day that I am now ready to embark in a more challenging facet of my life- to toil and not just dream. Apparently, just like a butterfly that emerged from its cocoon, the “writer side” of me has finally metamorphosed into ripeness. I am no longer the DREAMER who was afraid of embarking into uncertainties. “Fear naught…” I wrote once, and my heart will always be enthused by that. I wrote many times about happiness, hope and success but life is also about failures. I might fall in the course of my journey but I’m certain I would stand repeatedly with lifted chin to show to the whole world that I am proud because I gave my best. Successes come from repeated failures. Now, I am no longer afraid to fail and to say goodbye for a while.